Leave it to Nick and Mike to go off the deep end with a topic. The boys debate what's better: thongs or dongs. Because it rhymes. That's it. That's all we got as an intro here. Game of Thrones, the final season, airs this weekend. What better way to spend the first episode than with your friends? And so, that's what the YNO boys did for this episode: invited their friends on to discuss the most popular television series of all time! Your New Opinion - Ep. 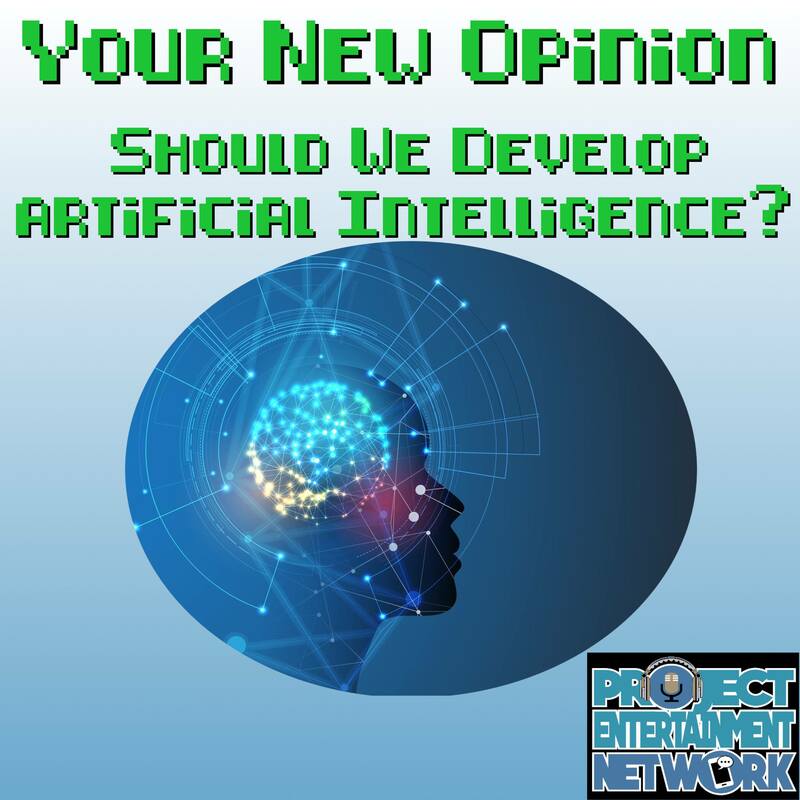 112: Should We Develop Artificial Intelligence? Nothing's scarier than some sci-fi gone wrong, which is what led the boys to debate the development of artificial intelligence in today's episode. 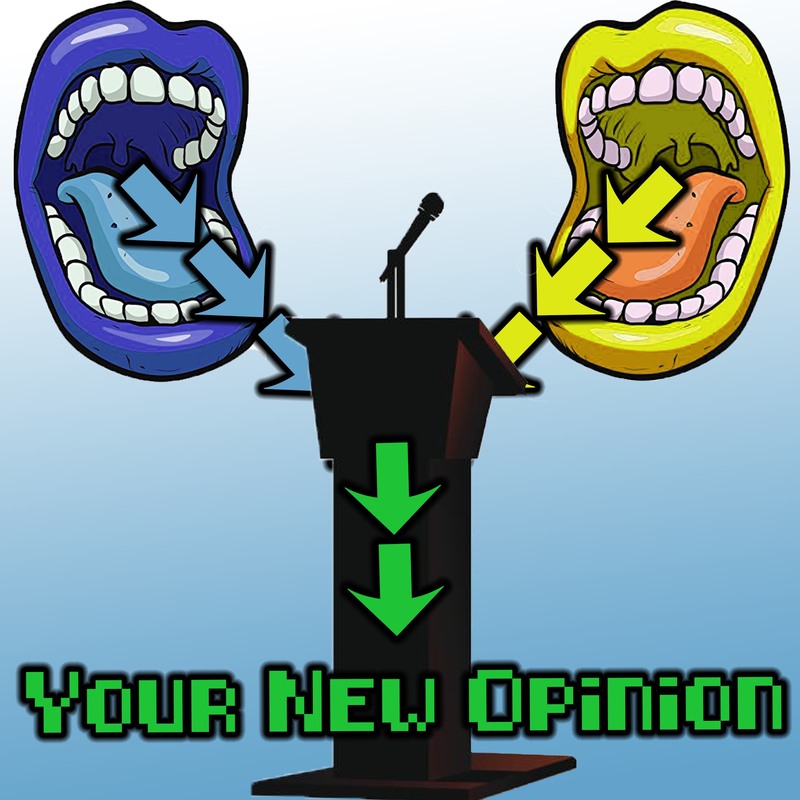 Your New Opinion - Ep. 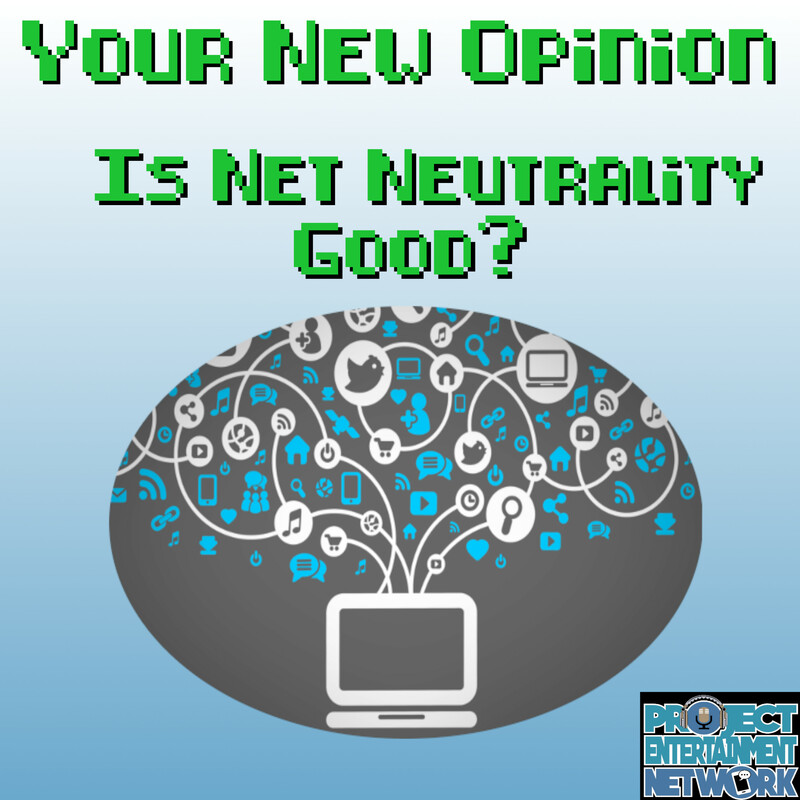 110: Is Net Neutrality Good? Oh boy, this episode. Net Neutrality. What to even say?